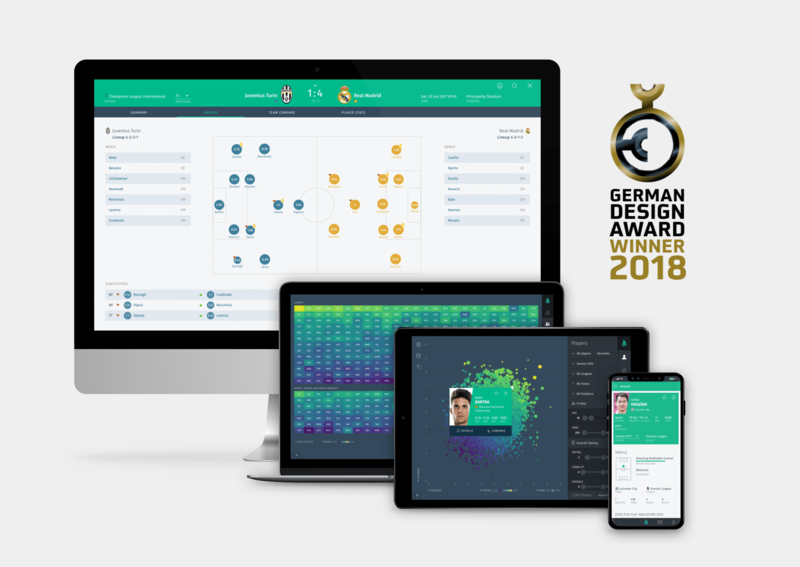 We are very pleased to have been awarded the German Design Award 2018 for our app- and web-solution Scoutpanel. An international jury of experts honoured us for outstanding design quality in the category Excellent Communications Design – Apps. With Scoutpanel we offer the all-in-one solution for Big Data Analytics in professional football. 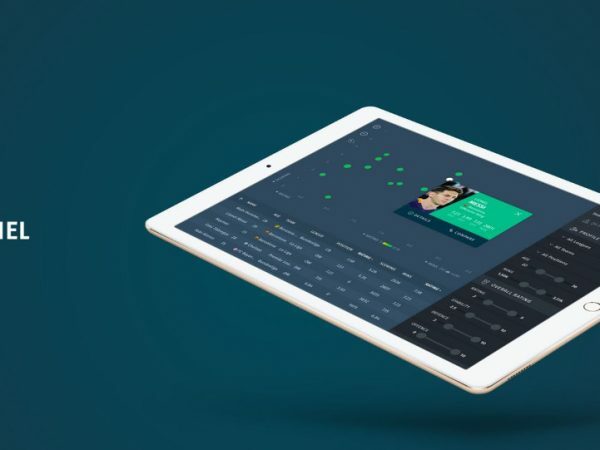 Loaded with cutting-edge features and extraordinary attention to detail, Scoutpanel provides the most intuitive touch-optimised interface in the market. Thousands of data points are visually rich presented with various data visualisations helping to see emerging patterns early. 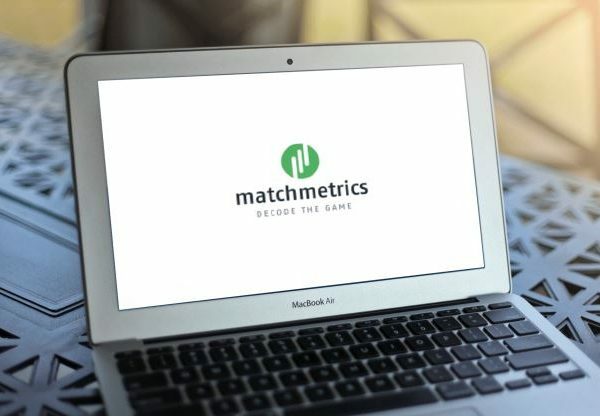 The tool has become the new standard in professional football and helps football scouts to find new talents and team managers to prepare for the next opponent. The German Design Award is the international premium prize of the German Design Council, whose aim is to discover, present and reward unique design trends. Every year, top-class submissions from product and communication design are awarded prizes, all of which in their own way are groundbreaking in the international design landscape. The German Design Award, initiated in 2012, is already one of the most recognized design competitions worldwide and enjoys a high reputation among experts and beyond. The competition places the highest demands on the selection of its prizewinners: Due to the unique nomination procedure, only those products and communication design services are invited to take part that are demonstrably outstanding in terms of their design quality. In order to adequately reflect the diversity of our product and communication culture, the German Design Award is divided into the Excellent Product Design and Excellent Communication Design segments. These cover all areas of daily life. 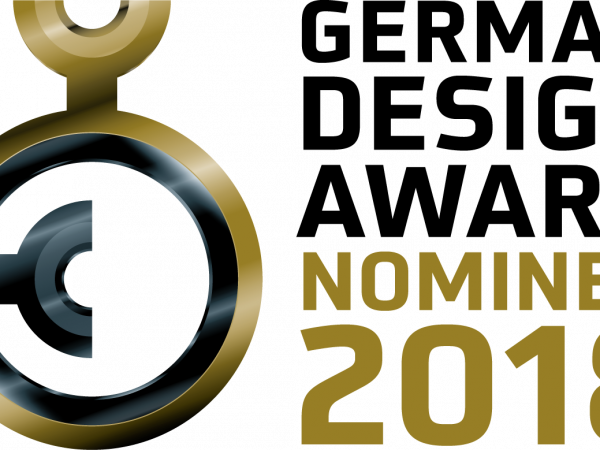 In each of the competition categories, the Gold, Winner and Special Mention awards will be presented.